Here is 7 yr old Alex as a/IN a? 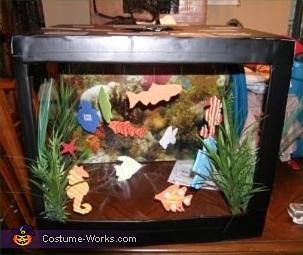 Fish Tank. Thank you Alex and Team in NJ!